File photo dated 18/06/83 of Diana, Princess of Wales. Emma Corrin will play Princess Diana on Netflix's "The Crown" in Season 4. Fans of the Netflix series "The Crown" have been anxiously awaiting news on who will play Lady Diana Spencer, the Princess of Wales, on the show. Now, we finally know who will step into the role – and you've probably never heard her name before. "The Crown" announced on Tuesday afternoon that actress Emma Corrin will play Princess Diana on the hit drama about the British royal family. RELATED: Ellen DeGeneres surprises Temple superfan on campus in Rome | Is "Queer Eye" coming to Philadelphia next season? I have been glued to the show and to think I'm now joining this incredibly talented acting family is surreal. 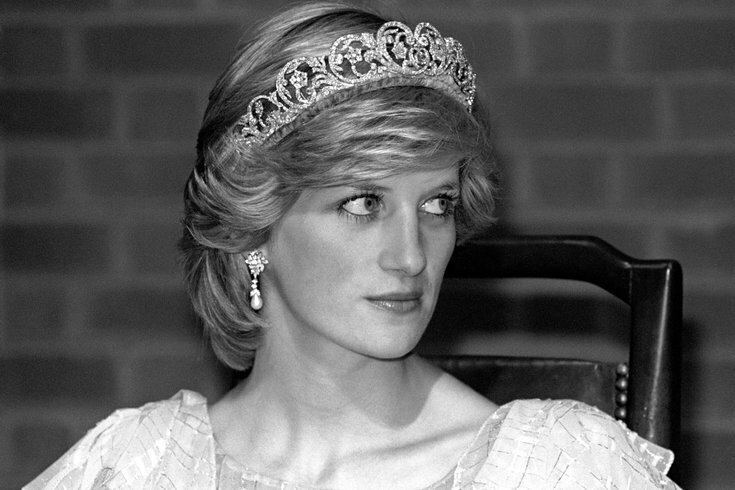 Princess Diana was an icon and her effect on the world remains profound and inspiring. To explore her through Peter Morgan's writing is the most exceptional opportunity and I will strive to do her justice. Corrin also posted news of the casting to her Instagram, which had less than 100 followers Tuesday morning according to Harper's Bazaar. Her following has already started to grow, however, as the announcement spreads about her portraying one of the most beloved royals. According to The Hollywood Reporter, Princess Diana will not make an appearance in Season 3, set to debut this year. Instead, she will be introduced in Season 4. In Season 3 of "The Crown," Olivia Colman will take over the role of Queen Elizabeth II from Claire Foy. Tobias Menzies will play Prince Phillip and Helena Bonham Carter will portray Princess Margaret.